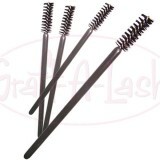 Disposable Mascara Wand - Give your clients a complimentary mascara wand to brush their ..
200 FULL SETS (based on 60 lashes per set) KIT CONTENTS; 1 x stylish aluminium.. 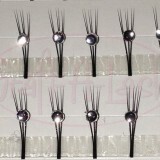 The Eyelash Prep Treatment effectively remove oils, proteins & mascara residue..
300 FULL SETS (based on 60 lashes per set) KIT CONTENTS - 1 x stylish aluminiu..
500 FULL SETS (based on 60 lashes per set) KIT CONTENTS - 1 x stylish alumimiu.. 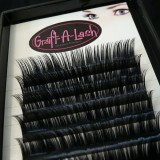 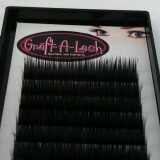 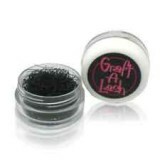 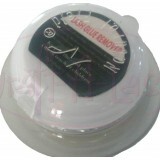 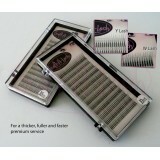 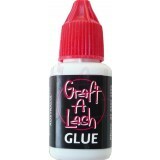 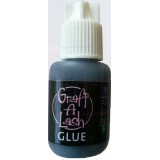 The Graft-A-Lash Brow Extension Kit includes everything you need to provide this exciting new ser..